The Comp 7 Insulated gear delivers all of the authentic competition styling of the RR series, but with the added comfort of an extreme condition Insulation package. 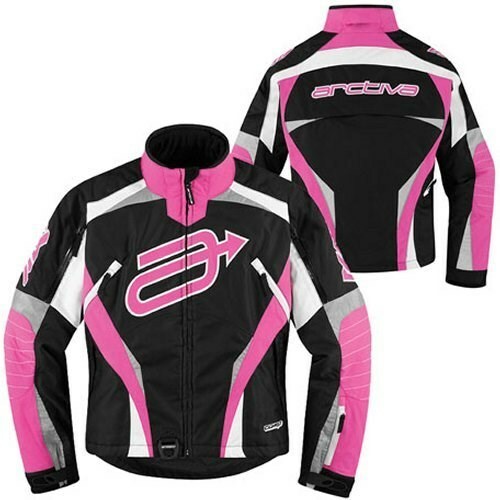 This combined with multiple oversized zip-vents allows the rider to regulate temperature in a broad range of conditions. Comp 7 Insulated is perfect for the mountain rider who attacks the trails with a track mentality. Square up on your buddies, come in hot and don't forget to run the victory lap.